It is not unrealistic, nor naive, to imagine the introduction of visa-free travel between Norway and Russia, regional leaders in Finnmark, the northernmost Norwegian region, argue. «We need to move towards a goal if we are to achieve something,» says Rune Rafaelsen. 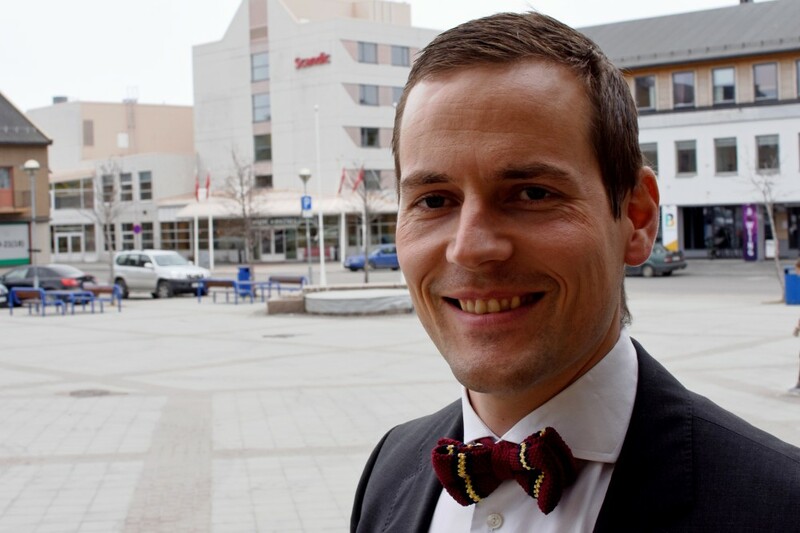 He is town mayor of Kirkenes, the border municipality, which the last five years has had a local visa-free regime with nearby Russia. It significantly helps strengthen cross-border cooperation, Rafaelsen underlines. And the visa-free zone should be expanded, he argues. More than 6,300 Norwegians and 3,250 Russians have obtained the right to easy traveling across the border since the so-called Local Border Traffic Agreement came into force in 2012. The agreement includes the people living in a 30 km range from the borderline on both the Norwegian and Russian sides. Other parts of the region now want a piece of the cross-border story. 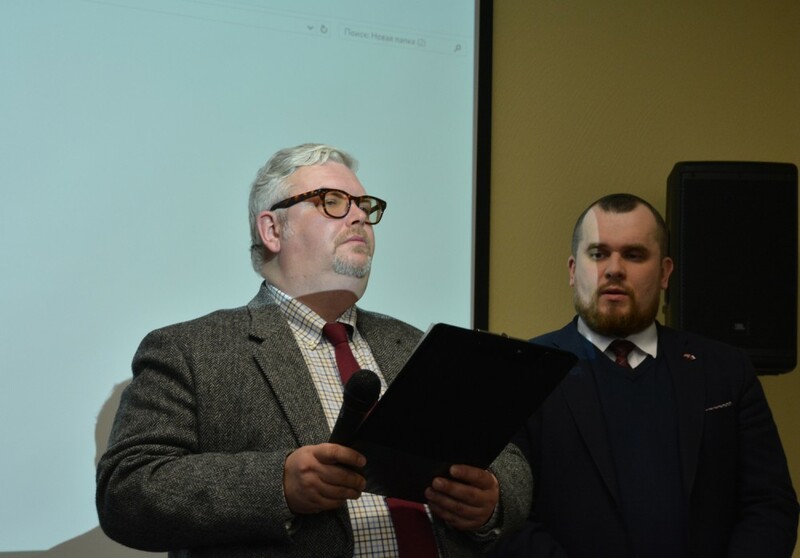 In a seminar organised in Kirkenes this week, leading county politicians underlined that they want all of Finnmark, even all of Northern Norway, to join the visa-free regime. Among the most active proponents for a zone extension is the town of Vardø, a municipality with strong and centuries-long historical ties with Russia. According to Remi Strand, a member of the Finnmark County government and himself a native from Vardø, the town has for several years pushed for an inclusion in the zone. «In Vardø, we want to be part of this», he underlines, and adds that he himself on several occasions has met with the Norwegian Foreign Ministry about the issue. The ministry has subsequently addressed the issue in its dialogue with Moscow, he maintains. It will not be easy. The Local Border Traffic Agreement is based on a special arrangement in the Schengen Treaty and any exception will need to go a long way through the Brussels bureaucracy. According to the treaty, local visa-free regimes can extend a maximum of 50 km from the borderline. In the current political climate between the EU and Russia, visa-free traveling is far from being on the Brussels agenda. According to Remi Strand, both Oslo and Moscow are positively tuned. The problem is Brussels, he argues. 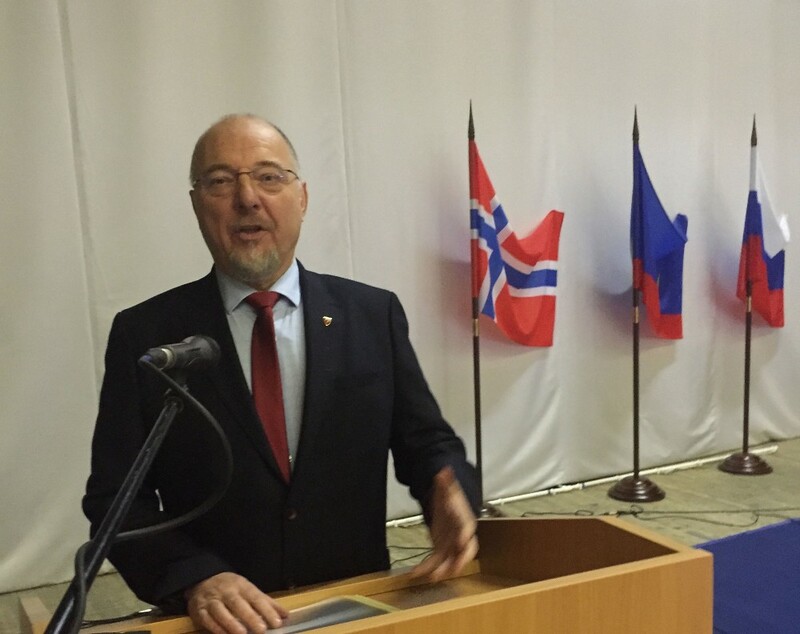 Russia is positive towards more visa-free traveling with Norway, the country’s General Consul in Kirkenes, Sergey Shatunovsky-Byurno made clear in this week’s seminar. It is all up to Norway, he underlined. According to the diplomat, Russia is ready to expand the visa free zone on its side of the border «to any territory», as long as it is made on a reciprocal basis. «The ball is on the Norwegian side», he underlined. 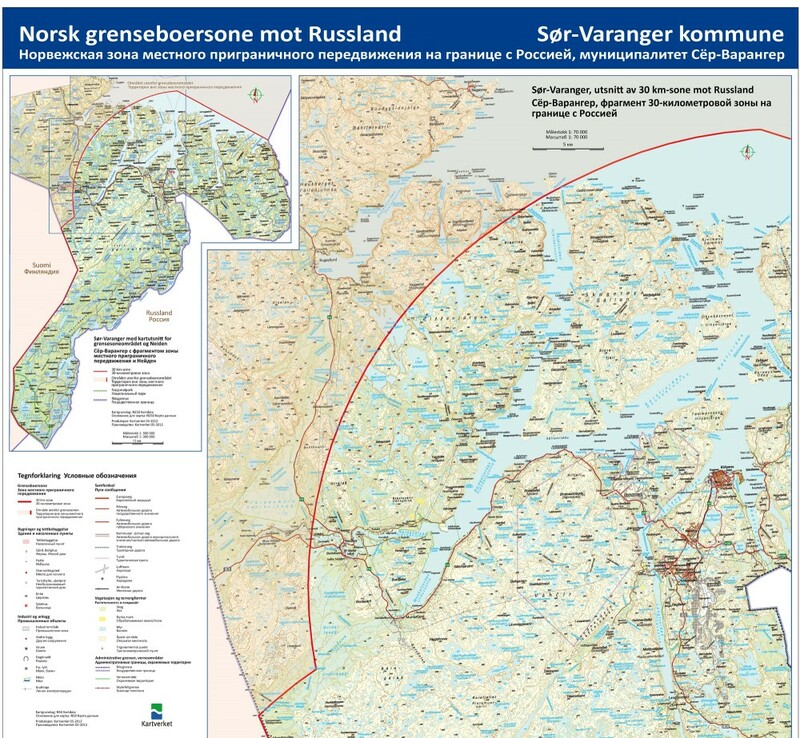 Currently, the Russian part of the visa-free zone includes Pechenga Rayon, a municipality with a 38,000 population located along the border to Norway and Finland. Commenting on the possible inclusion of Vardø in the zone, the general consul made clear that his government is likely to take a positive stance. «I think it has good perspectives», he told the Barents Observer. «We are ready to take on this issue as soon as Norway gets the necessary approval from Brussels,» he added. Norway’s Foreign Ministry successfully negotiated with Moscow over the establishment of the zone, and in 2016 even managed to get Russian consent for a minor zone expansion to Neiden. However, the Norwegian government is hardly ready for a long negotiating process with Brussels over a major extension of the visa-free territory. And the currently strained relationship with Russia is not a good start. According to Vegard Valli, consul at the Norwegian General Consulate in Murmansk, an expansion of the zone is today unlikely to happen. At the same time, however, he argues that the such a development over time will be «both desirable and possible» for Norway.